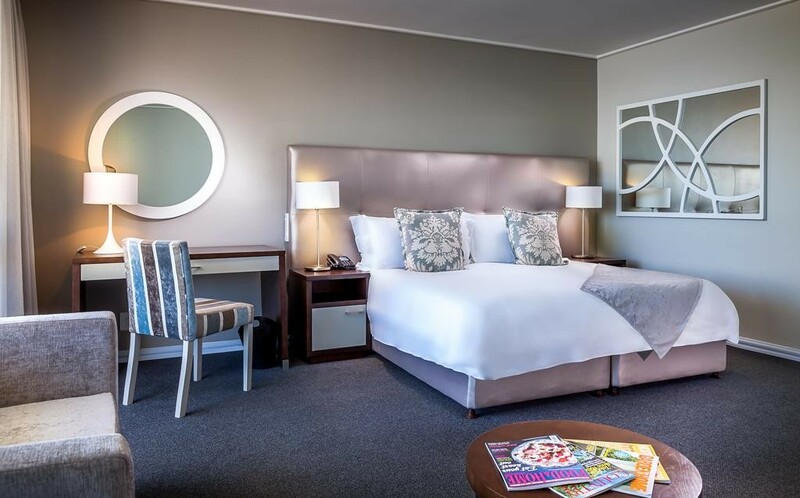 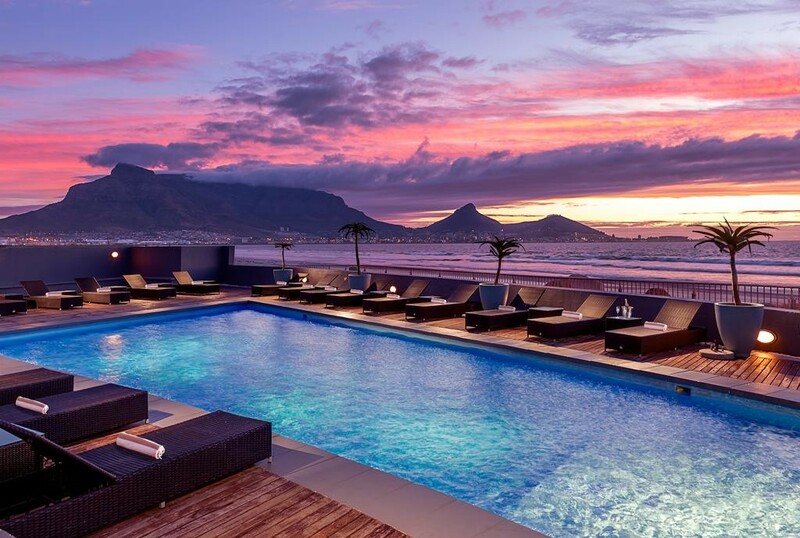 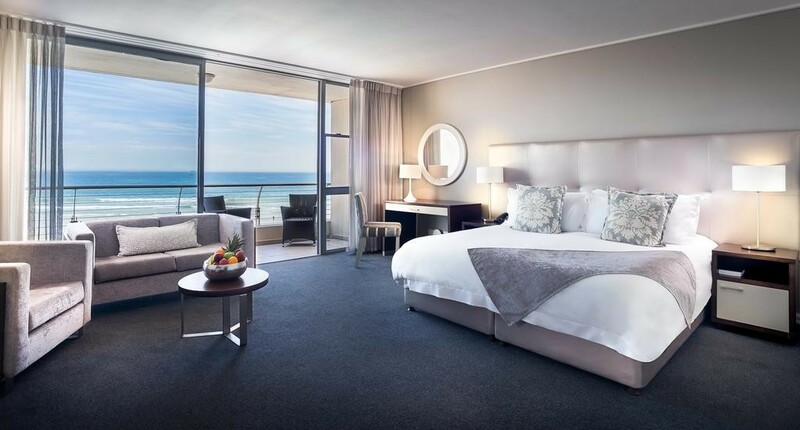 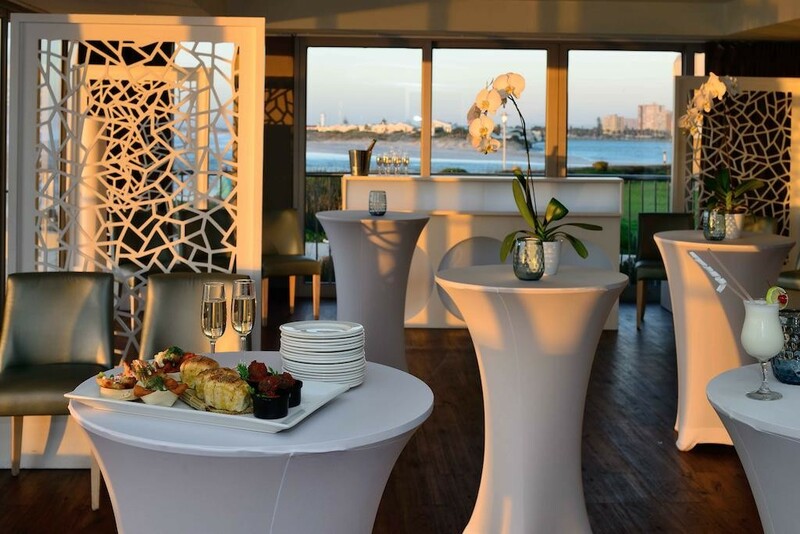 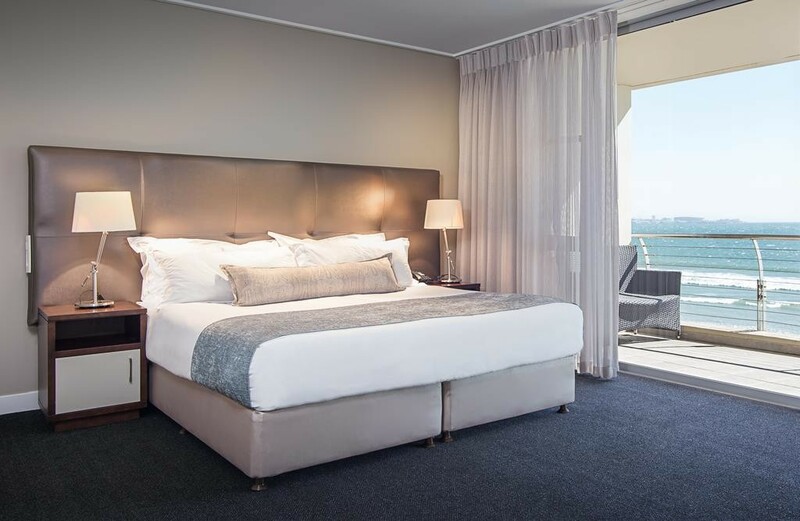 Capturing the essence of 4 star luxury, the impeccably appointed Lagoon Beach Hotel offers unequalled views of the mother city's most famous landmark Table Mountain. 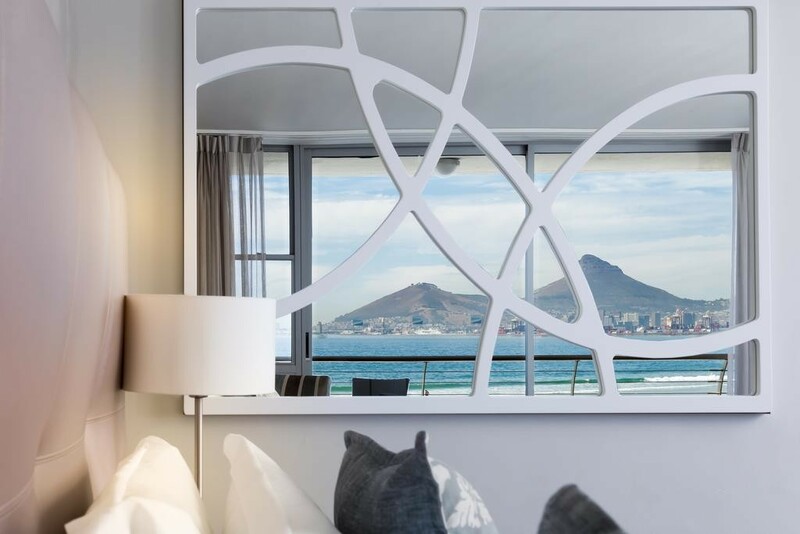 Whatever room you choose to stay in, you will be immersed in an atmosphere of contemporary luxury. 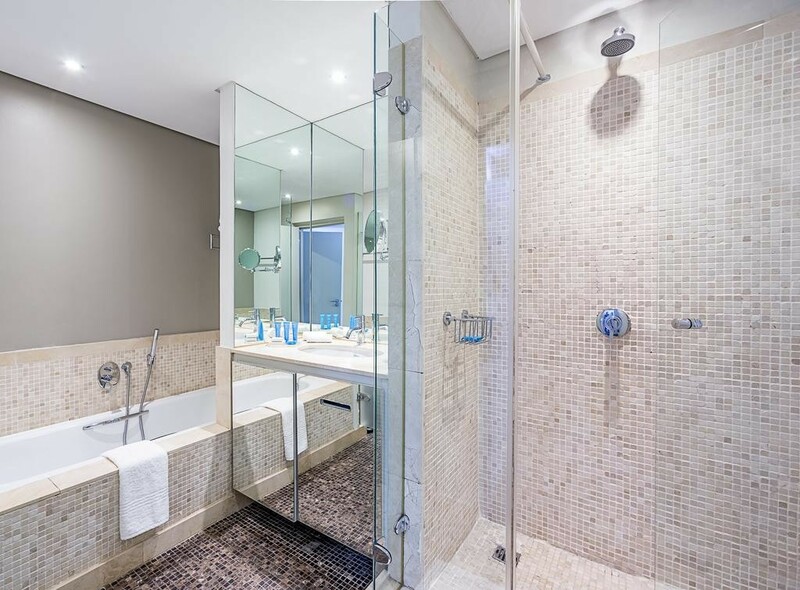 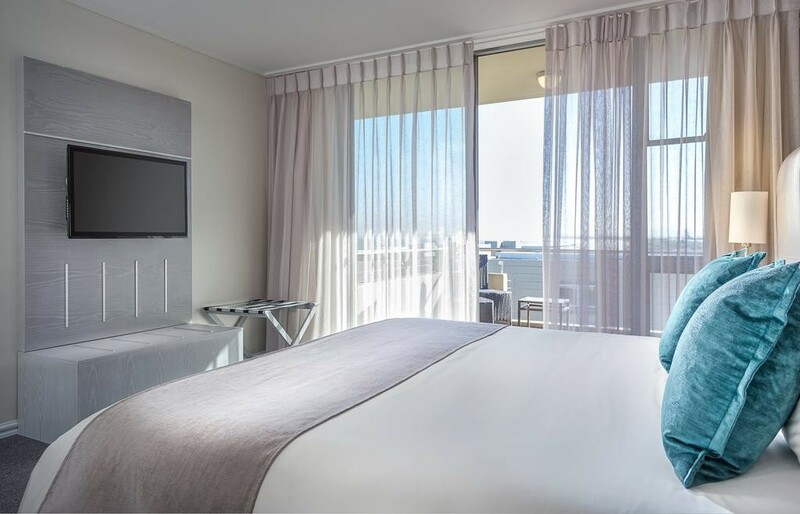 The hotels en-suite bedrooms, apartments and meeting facilities for six hundred people are stylishly appointed, reflecting the modern internal design of a contemporary city hotel. 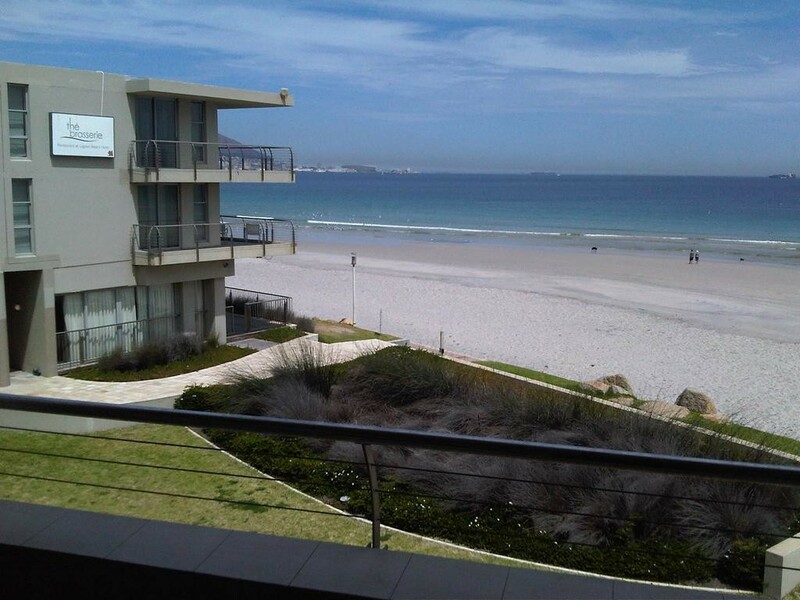 Ten minutes from Cape Town's Waterfront, it has direct access to the beach. 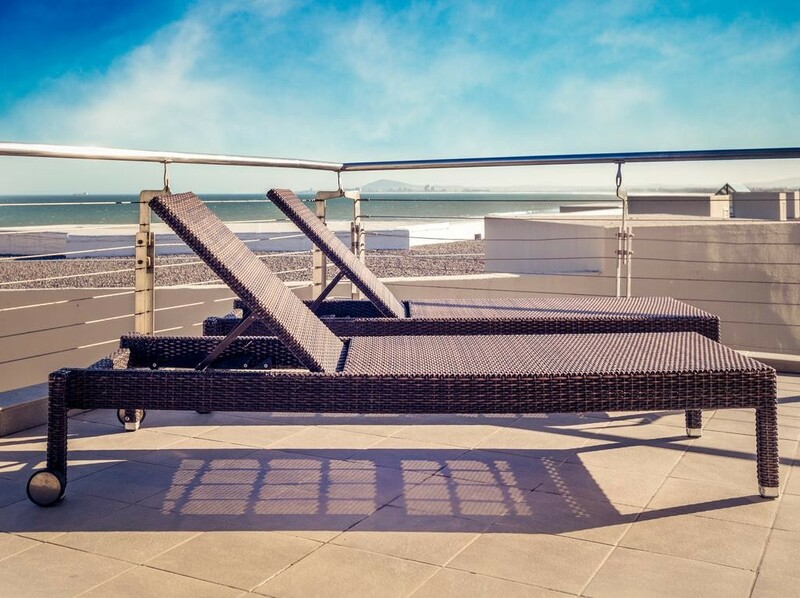 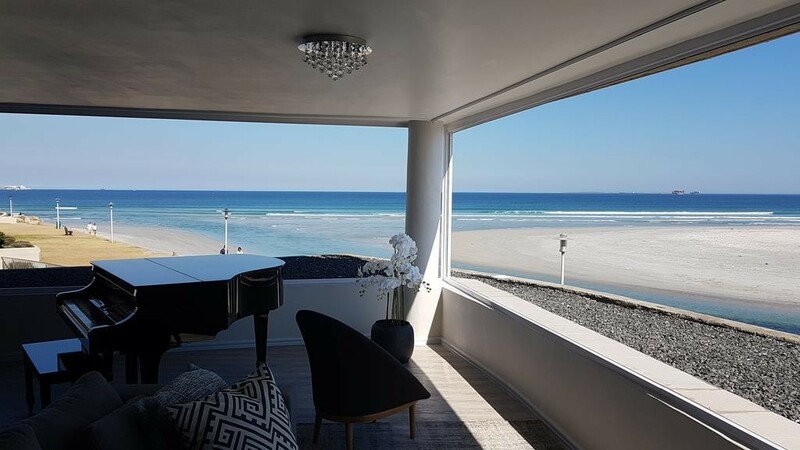 Overlooking Table Mountain and Robben Island, Lagoon Beach Hotel offers direct beach access in Cape Town’s Milnerton suburb. 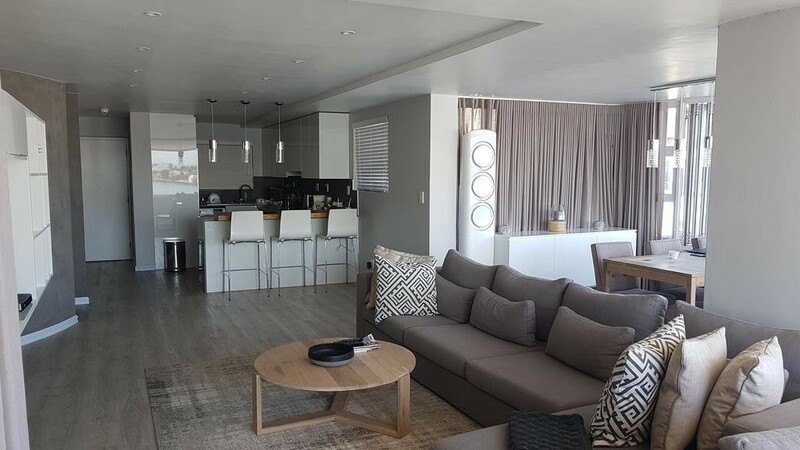 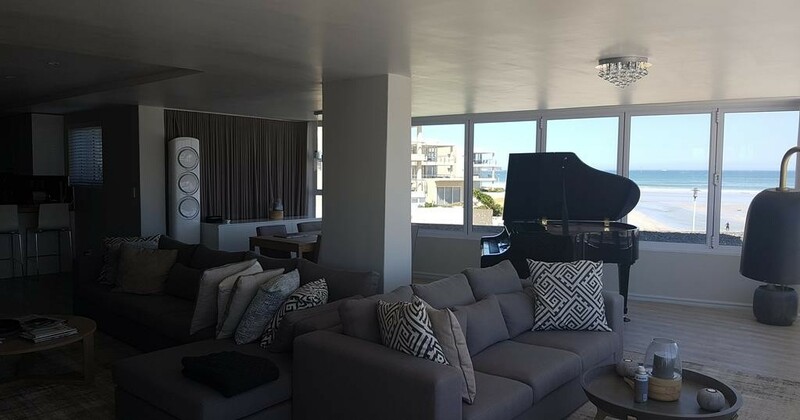 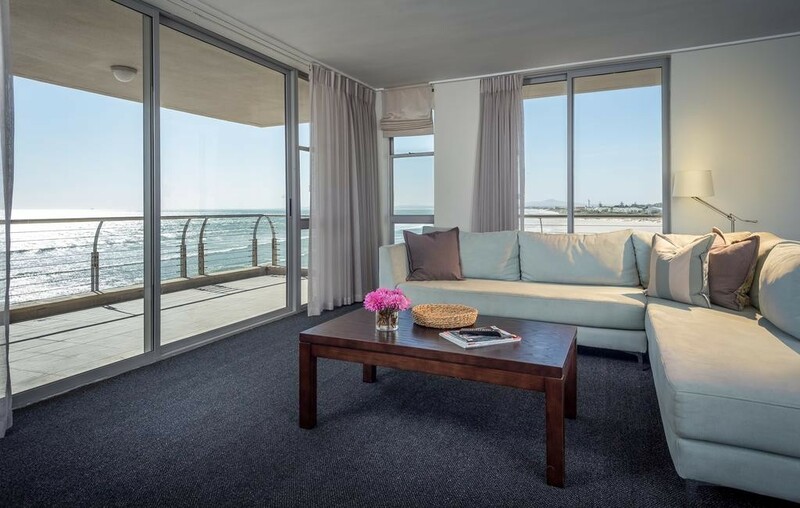 It offers a beach-side and roof-deck pool and a scheduled complimentary shuttle service to the V&A Waterfront and Century City. 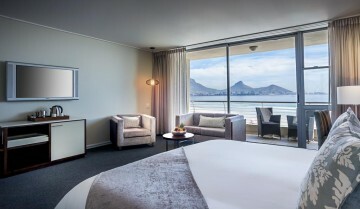 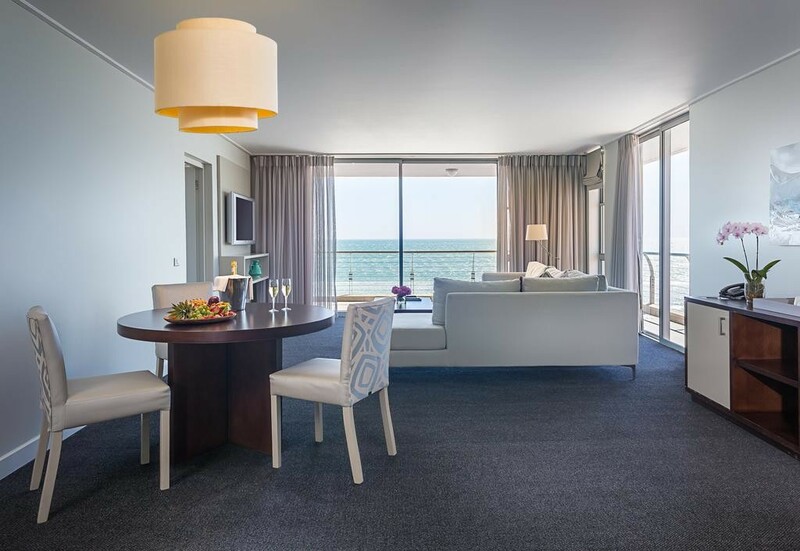 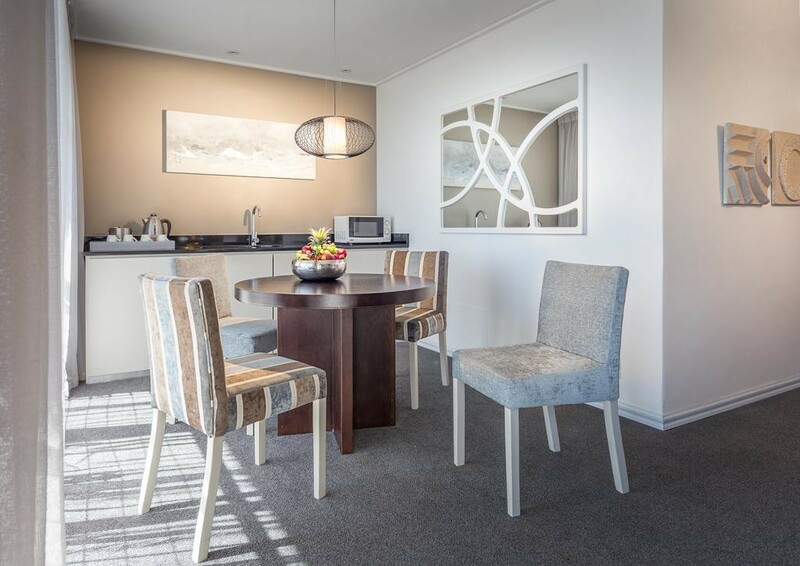 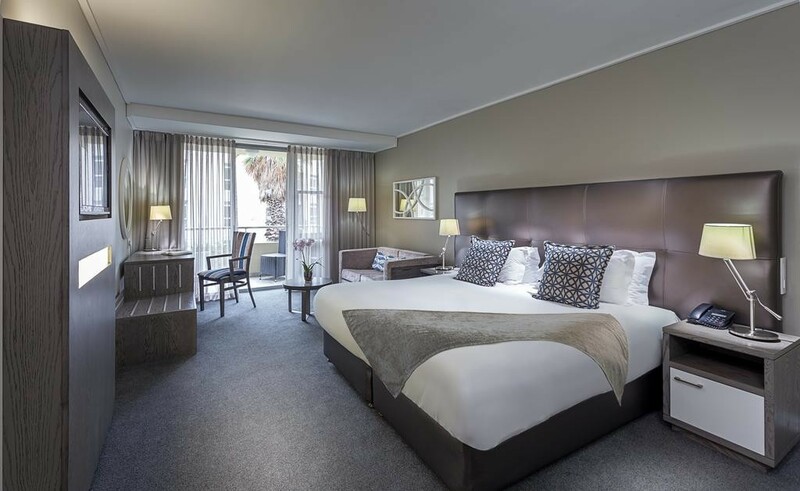 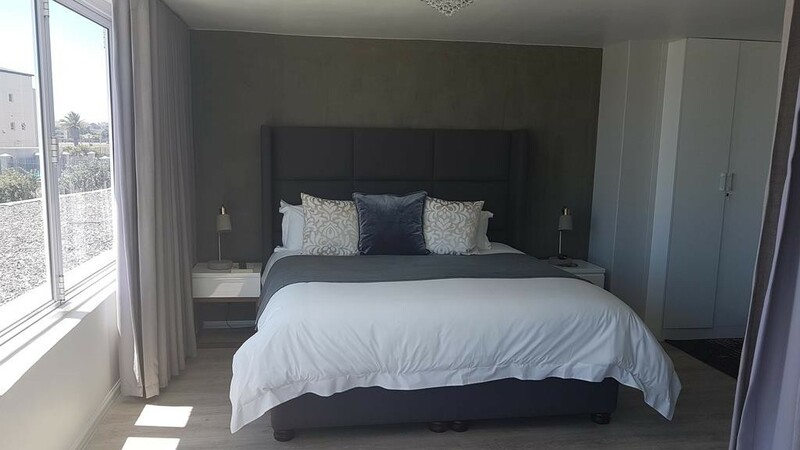 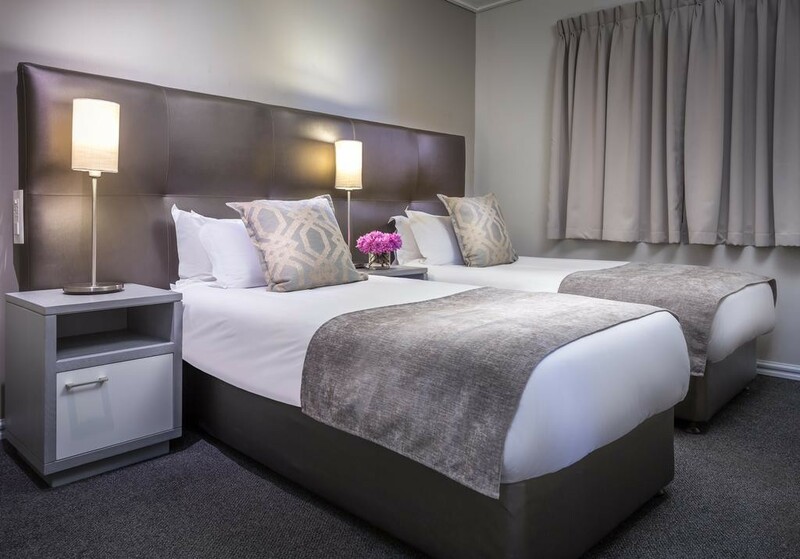 Free WiFi is also available in some rooms.The contemporary rooms at Lagoon Beach Hotel boast stylish décor and feature balconies with views of the city, ocean or Table Mountain. 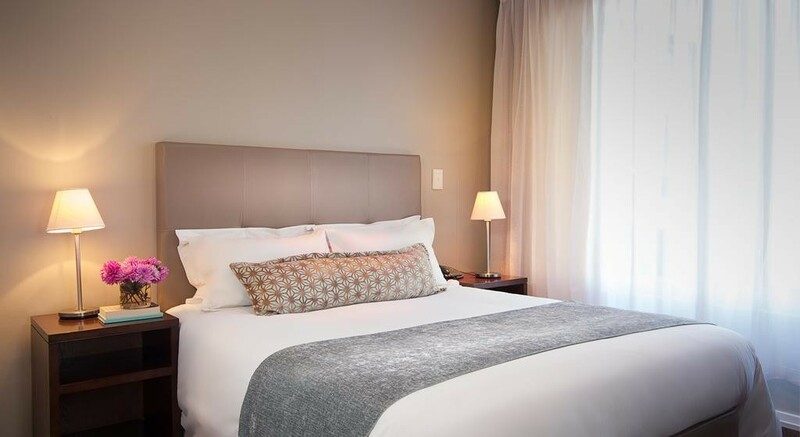 They come equipped with a satellite TV, minibar, tea-and-coffee-making facilities and en suite bathrooms. 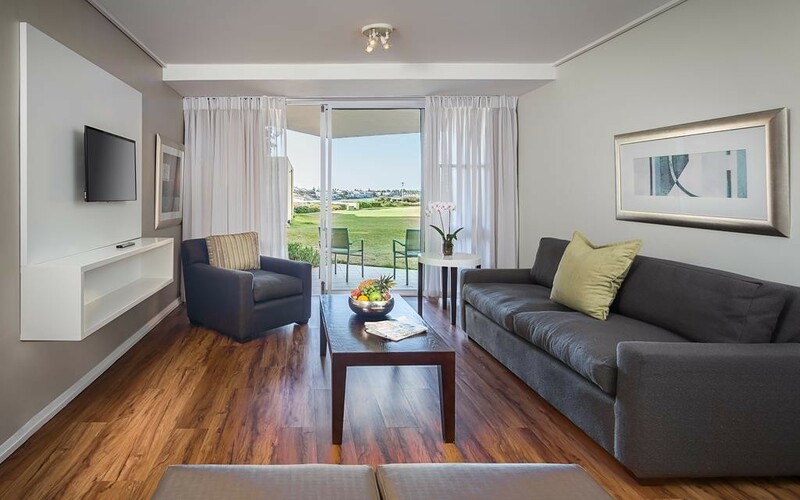 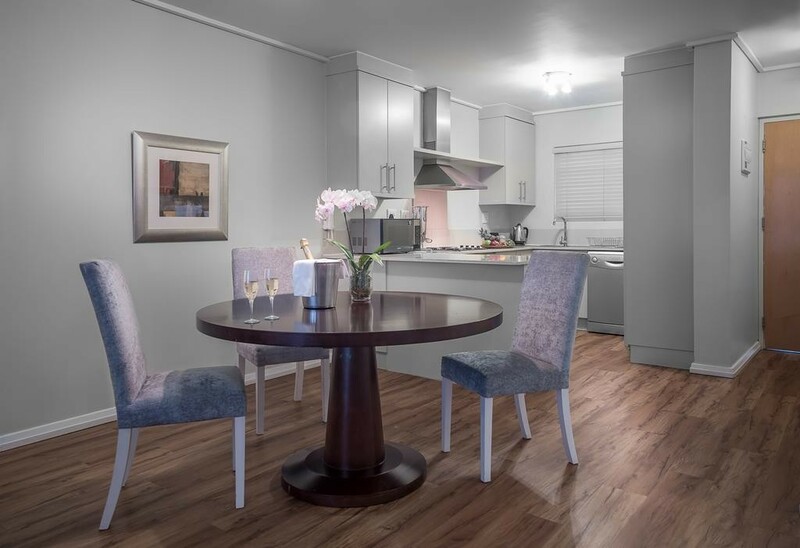 Some rooms have a spacious seating area and air conditioning, and some offer a view of the courtyard, garden or sea.Hotel Lagoon Beach has 3 on-site restaurants, catering for all tastes. 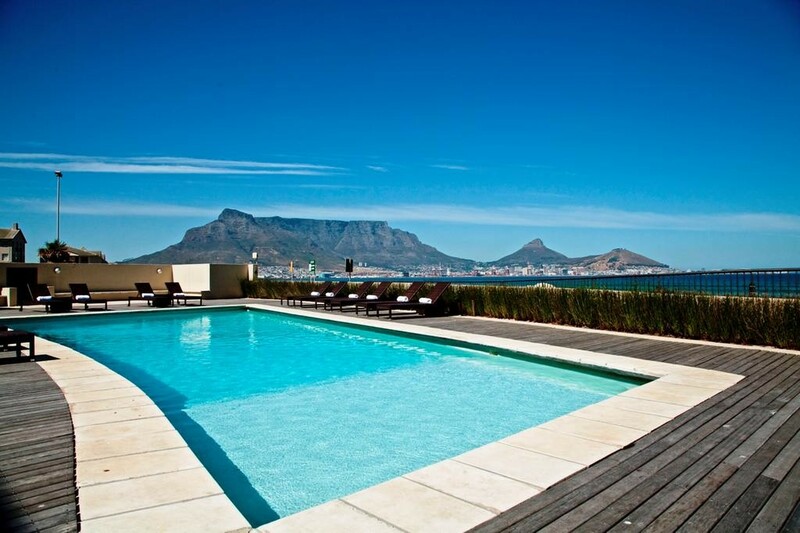 There is a Brasserie, a pool-side bar and the trendy La Mizu beach bar offering views of the Atlantic Ocean and Robben Island.Guests can relax by the outdoor pool, use the 24-hour gym or enjoy a range of relaxation treatments at the hotel's Camelot Spa, including massages, facials and body wraps.The Beach Hotel is located 20 km from the Cape Town International Airport and a 20-minute drive from Table Mountain. 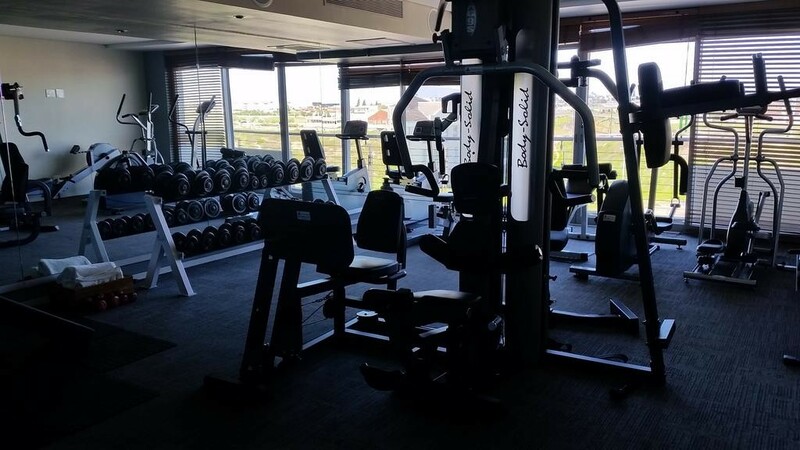 It also provides secure underground car parking. 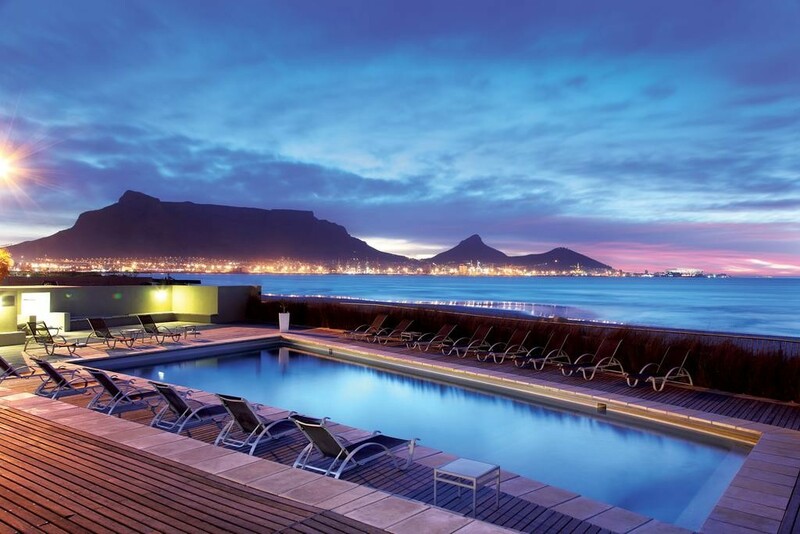 An airport shuttle can be arranged at a charge.